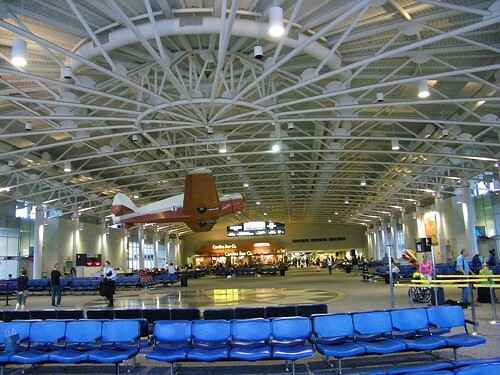 City officials are praising a letter issued by the Federal Aviation Administration stating that the FAA won't make a decision on Charlotte Douglas International Airport's operating certificate until the city's lawsuit against the General Assembly's airport bill has been resolved in court. The airport will remain under the city's jurisdiction and the city will continue "to press the legal claim that the General Assembly violated the State constitution in the way it attempted to create an airport commission," wrote Mayor Patsy Kinsey in a statement issued this morning. "The FAA's decision represents a major victory for our community in the City's fight to retain control of the airport Charlotte built and validates what community leaders, the City Council, and I have said about the General Assembly's legislation from the beginning - it is significantly flawed." Read the FAA's letter here.